Our next day repair service is the fastest turn around in Southern Utah. You bring it in, we start diagnostics immediately. * Certain conditions may apply, see store for details. 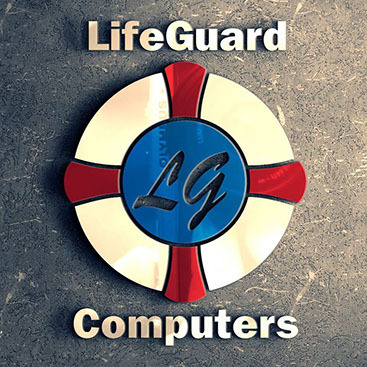 We are proud to be Saint George, Utah’s first choice for PC and Apple Mac computer sales, service, and support. You will notice our dedication to you from the first time you call. Come see why Southern Utah has rated us #1.